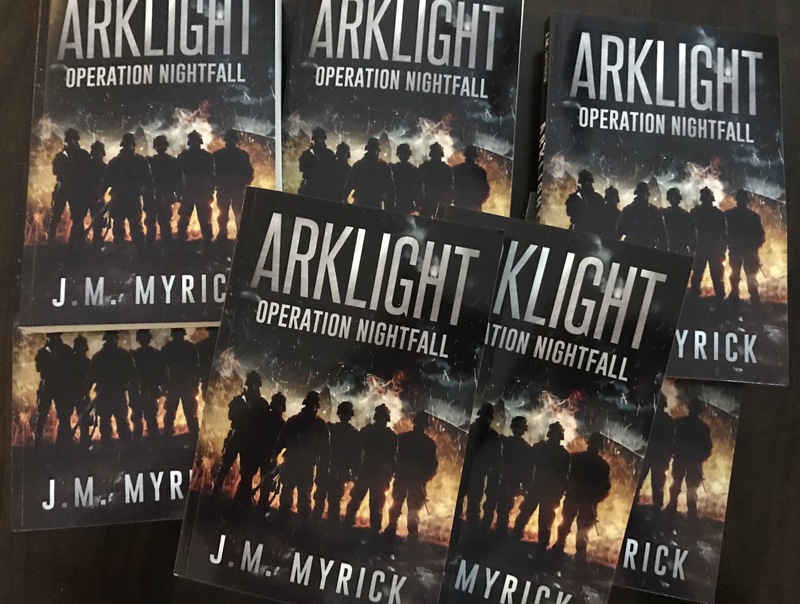 I’m signing 50 prerelease draft copies of Arklight. Maybe a few people will start getting some mail soon. Here’s a little inside info about these copies. They are draft copies that are formatted slightly different than the final addition. There are still a few editing errors in these that won’t be in the final edition. So, if this series gains traction in the months and years to come, these 50 will possibly be worth something. I thought it would be a neat thing to do. So, enjoy the read and let me know what you think. Semper Fi to the 29 Palms bunch! There going in the mail tomorrow!